Future Ford Lincoln of Roseville located in Sacramento County, CA is proud to be a premier Lincoln dealership in the Roseville Auto Mall and serving Elk Grove, Fairfield, Concord, Napa, Oroville, and beyond. 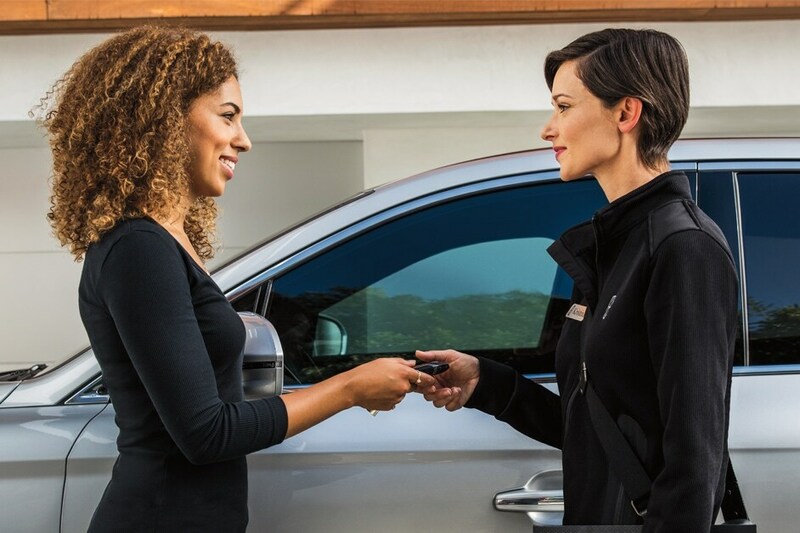 From the moment you walk into our showroom, you'll know our commitment to customer service is second to none. 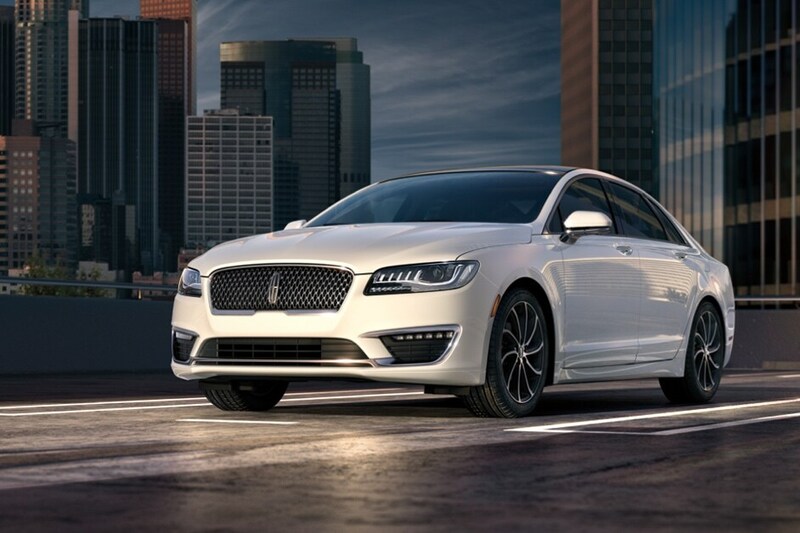 If visiting Future Ford Lincoln of Roseville in person doesn't fit your busy schedule, then complete our contact us form and a Lincoln specialist will be in touch. Future Ford Lincoln of Roseville is an excellent online source for Lincoln vehicles, or genuine Lincoln parts, service, or accessories.